It is summer time! For us it is about half way over. 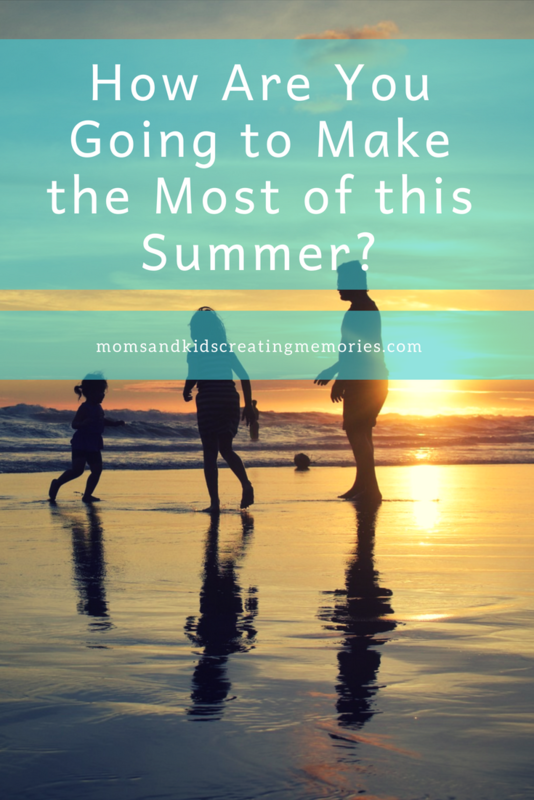 So what are you going to do with the rest of your time with your kids this summer? A lot of times I hear parents say they dread summers or they are so excited when their kids go back to school. It makes me sad to hear this because before they know it their kids are going to be grown. They are going to have missed out on the time they had with their kids. I understand summers have long nights and your kids are with you all day and the kids can get bored. 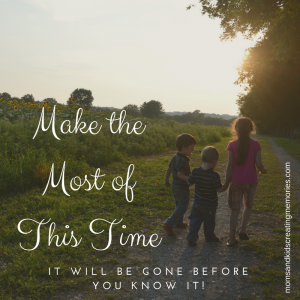 So how can we make the most of the time we have with them? Time goes by so fast with our kids. We have less than 7,000 days with them, which might sound like a lot but in reality they go by so fast. How can we create memories this summer that they will always remember? You don’t have to have a lot of money you just have to give your time and your energy to your kids. Each week let one of your kids decide what you get to do. Give them a few choices to choose from like swimming, the zoo, or the park. My kids love being able to choose what types of things we get to do. We have started using some of the kids Christmas money to buy a membership somewhere like an aquarium or zoo. When we do this we can use that gift all year long but we try to use it a lot during the summer. What areas do you have around you that you and the kids can go explore this summer? Would you rather stay home with your kids? This year we bought a small pool that even has a bench in it. 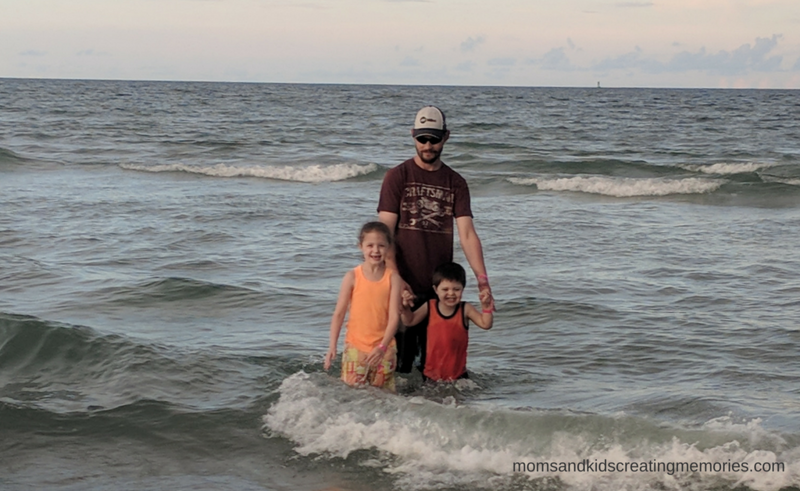 So my kids are able to have fun in the water and I can be with them. Maybe you can find something that you and your kids can do at home and enjoy making memories that way. If you are wanting some ideas check out this fun post about Canvas Art Fun or some sensory fun with Play Snow. 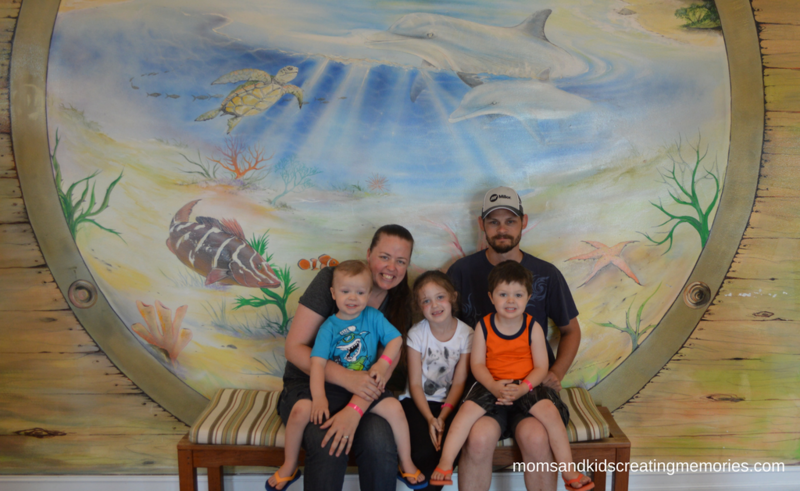 This summer we were lucky enough to be able to go on vacation with our family. It was so nice to get away and be together as a family. We tried to make the most of the time we had there. My amazing hardworking husband has been working so much lately that we haven’t had much time with him. This vacation was our week to spend time together as a family. If you are lucky enough to take a vacation with your family don’t allow the craziness of the trip to take away from your family time. Do something while on your trip that your kids will remember and don’t forget to take pictures. Enjoy this time with your kids because before you know it they are going to be grown and you are going to miss this. My kids love to be with me when I am doing things like cooking and cleaning. Usually I try to get them busy doing something else so I can get it done but I am trying to change that. I know that before I know it they are going to be grown and not want to help me. I want my kids to grow up and have memories of doing things with me and I want them to learn how to work and serve others. Now don’t get me wrong I have had many a day where my kids are driving me nuts. Not every day in our house in perfect and there are times that I need a break from the kids constant needing me. 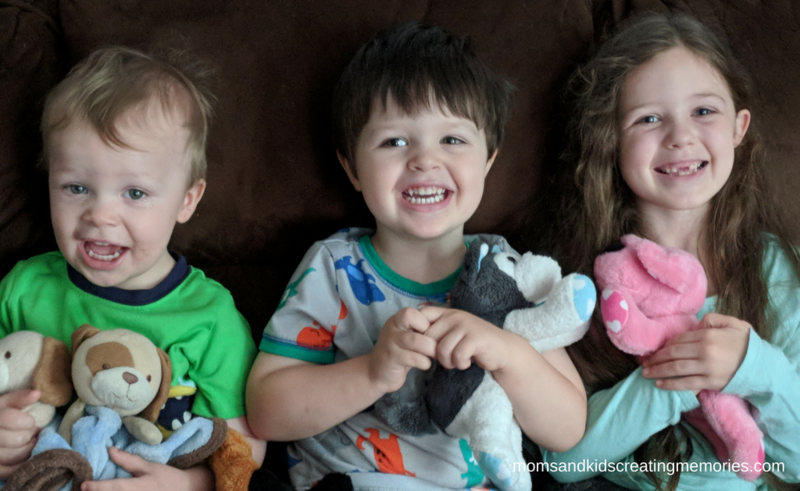 Not every day is going to be great but I want to encourage you to be intentional with your kids. If we are aware of trying to make memories with our kids and enjoy this short time with them we will find ways to do that. Every kid is so different and unique. Make sure to notice these differences in your kids. Every kid learns and reacts to things differently. 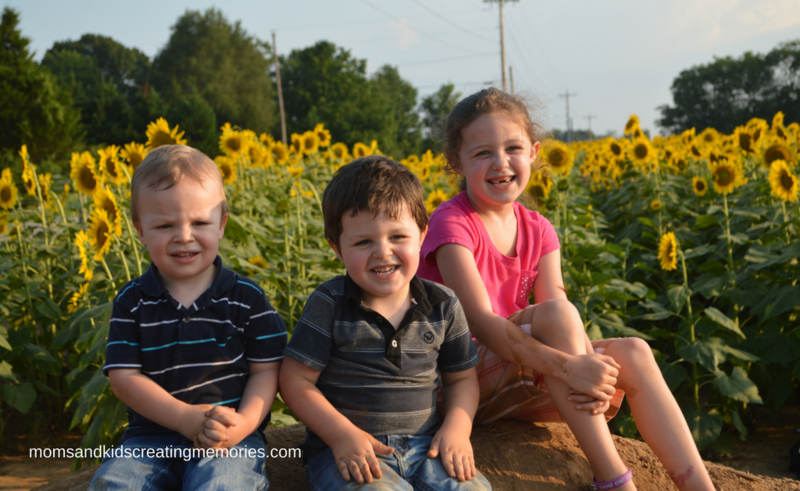 Each kid has different favorite colors, food or games that they like to play. Make sure to take time to notice these special things about your kids. Take advantage of this knowledge because before you know it this will change and they will grow up. 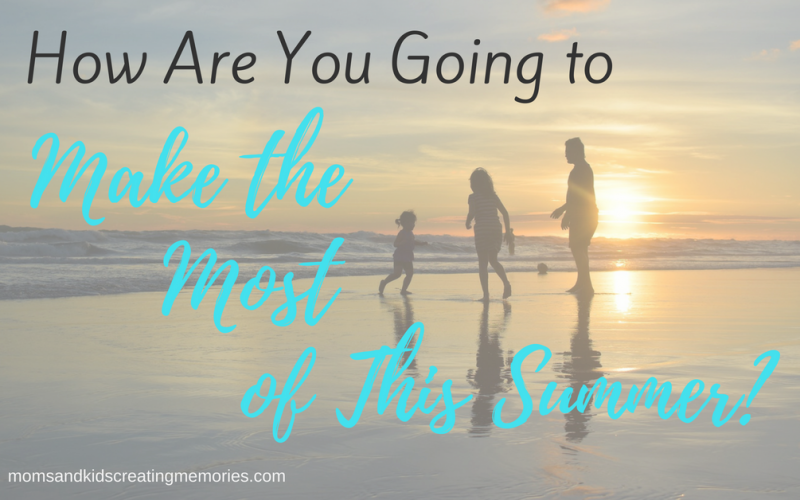 What can you do special with each of your kids this summer? What is something that will fit in with their uniqueness or likes that you can do with them this summer. My daughter loves to do arts and crafts so a day of making things with her is a great day for her. She also likes to play board games so one night she could stay up later than her brothers and play games with her dad and I. My middle child loves to go to playgrounds so a day at the park would be a day that he would love. He also loves to snuggle and read books so taking time to do that with only him would be a special time for me and him. My youngest child would love to spend a day at the zoo because he loves seeing all the animals. He also likes to be silly and play tag (at least his version of it, which really means us running after him). So spending a afternoon doing things he likes will make special memories with him. Taking time to make a day special for each of your kids makes their summer better and helps you to get to know your kid more. So I want to encourage you to make the most of the summer that you have left. Maybe you are struggling with your kids this summer, so change it up a little bit. Do something different to get out of that rut. I have created a free printable for you that includes 13 Everyday Activities to do with your kids to create memories. These activities aren’t expensive things or hard things. 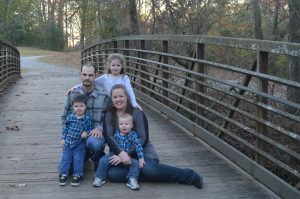 I want to give you something that give you a few ideas of fun things to do with your kids. There are also a few things to do as a family to make lasting memories with your kids. So sign up for my weekly newsletter and get your free printable. Sign up to receive our weekly newsletter where you will receive encouragement, ideas for your kids, great products you might enjoy and so much more. Plus you will receive the Free 13 Everyday Memory Making Ideas Printable! Check your inbox for a confirmation email to be added to our weekly newsletter. Your 13 Everyday Memory Making Ideas Printable is on its way! 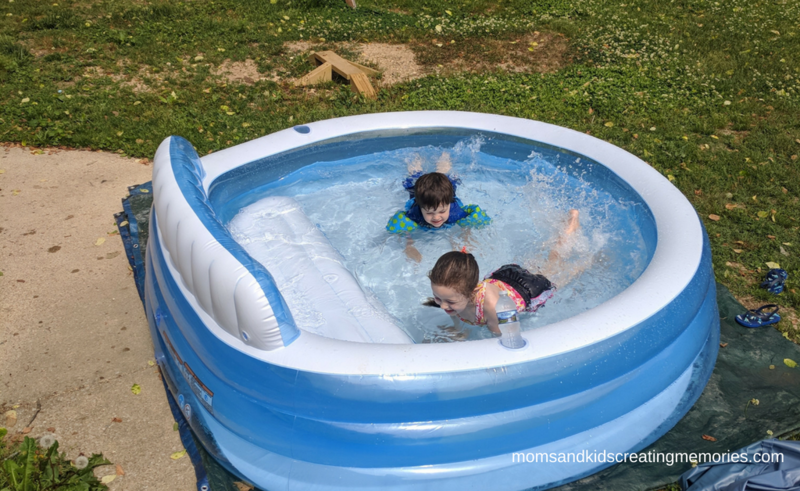 Posted in Kids Activities, Motherhood•Tagged Family, kids, memories, Summer Fun•Leave a Comment on How are you going to make the most of this summer?